Recently we reported that Wasteland 2 will use Unity3D game engine and Brian Fargo has been supplied the source code to make a Linux port. Now, Brian has talked about this in details on inXile blog. 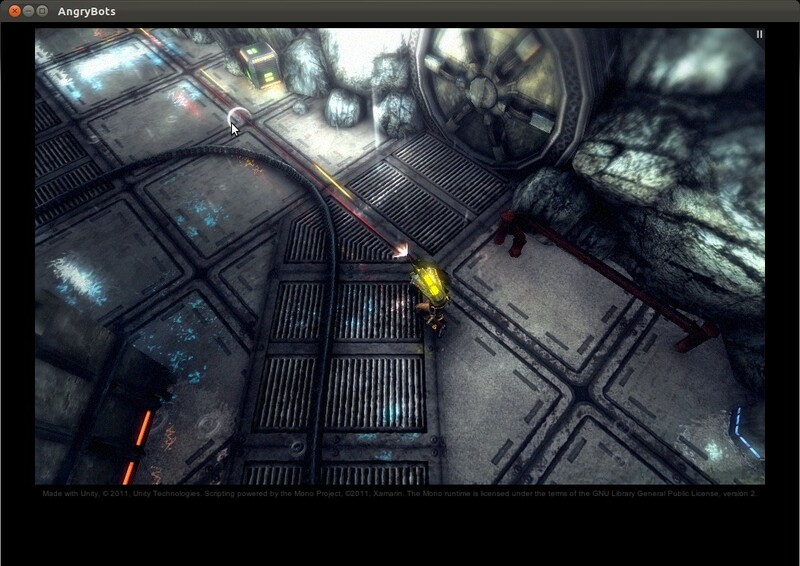 Unity3D devs are already working on a Linux port which is currently in Alpha stages of development. Brian and Unity will work together to port Wasteland to Linux. Some of you may remember that there were some leaks in past suggesting a Unity3D port for Linux. It's not a secret that people have been working on/off on Linux support during FAFF (Fridays Are For Fun) for a while. We've confirmed that a couple of times on the forum and elsewhere. In our last article about Unity3D, another Unity3D dev shared similar views that Linux version is not a priority. So its not clear if this Linux alpha version is still being actively developed by Unity or it is merely result of FAFFs. But better late than never, lets hope these new efforts by Unity and Brian Fargo will finally bring support for Linux.